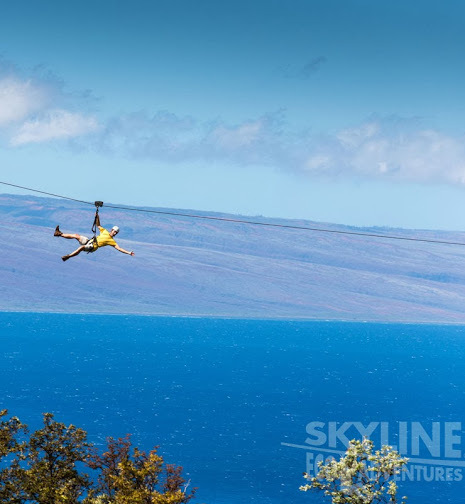 Some people just go zipping by, but we’ll be on the ground at Skyline EcoAdventures foraging for haole koa (Leucaena leucocephala). Because we will be traveling via 4×4 to a remote part of the property, we only have spots for 13 people! Please sign-up by emailing me at sunnysavage[@]gmail.com to confirm your spot. This is such an exciting project, as we will be clearing the haole koa with assistance from Joseph Imhoff, native plant extraordinaire, to release its stranglehold on native plants. Join us for this unique adventure, and Joe has even included a free zipline voucher (to be used at a later date) for all those participating!!! Please bring your own water bottle, wear long pants and sturdy shoes, sunglasses, sunscreen and/or hat, and work gloves if you have them. Anyone under 18 should have a guardian with them, and we will all sign a liability release form. Come enjoy the sun, good people, and learn about and participate in our dynamic ecosystems.